Hot on the heels of last week's onslaught of planning consultations, Dominic Raab, our newest Housing Minister, has just announced that MHCLG will be extending Permitted Development Rights for Agricultural Buildings from 6 April. The current rules* allow for the conversion of agricultural buildings into up to three dwelling houses, not exceeding a combined floor space of 450 metres, in certain circumstances**. Whilst those converting the buildings to need to engage with the Council before they can start works (using a 'prior approval' procedure) they do not need to submit a full planning application for the project unless 'prior approval' is refused. The rights also cover construction works that are reasonably necessary to facilitate the conversion, such as installing or replacing windows or exterior walls, and installing drains and water/ electricity at the property. or a mix of both, within a total of no more than 5 homes, of which no more than 3 may be larger homes. This would both increase the maximum amount of total converted floor space permitted under the rules and the total number of new homes that could be created. Buried at the bottom of the same announcement is a promise to extend the current temporary permitted development rights which apply to building in use for storage and distribution*** for another twelve months. These were originally due to expire on 15th April 2018, but will now remain in force until 10 June 2019. This will provide much needed breathing space for those developers who are part way through a conversion scheme at present. 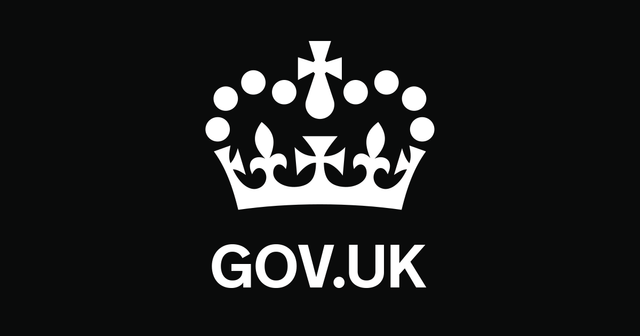 The revised regulations are due to come into effect on 6 April 2018. A link to the full announcement can be found below. ** There are quite a lot of restrictions around which agricultural buildings can take advantage of the current PD Rights, which are likely to remain under the amended regime. These cover everything from the size of the building, to when it was last in Agricultural use, and whether it has recently been subject to an agricultural tenancy. It is worth taking professional advice as to whether you actually fall in scope fairly early on if considering using them - as figuring that out is not entirely straight forward. The amended development right for the change of use of agricultural buildings to provide up to 5 new homes will allow for: up to 3 larger homes within a maximum of 465 square metres or up to 5 smaller homes each no larger than 100 square metres or a mix of both, within a total of no more than 5 homes, of which no more than 3 may be larger homes To further support housing delivery, applicants will have a further year in which to benefit from the temporary permitted development right for the change of use of buildings used for storage and distribution to residential use. The right will be extended by a year until 10 June 2019. PD or Not PD, That is the Question: Are permitted development rights being unfairly demonised? Affordability and Housing Need: The statistics rollercoaster rides again.